With TAG Oil’s oil and gas production facilities and associated pipeline network, TAG is firmly established as a prominent New Zealand operator. 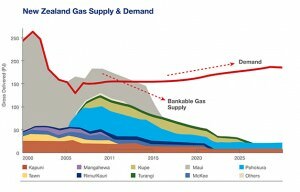 Our modern facilities provide sufficient infrastructure for current production, for anticipated discoveries from future onshore Taranaki Basin assets, and for marketing third-party oil and gas. This Company-owned infrastructure allows TAG to be an independent processor, transporter and marketer of oil and gas. Our oil processing, gas liquids’ extraction, gas compression, and electricity generation capabilities are used to process TAG’s own oil and gas and provide power to run the plant itself. The infrastructure in place sets the foundation for a hub-and-spoke facility scheme in Taranaki, to handle new production from wells to come. 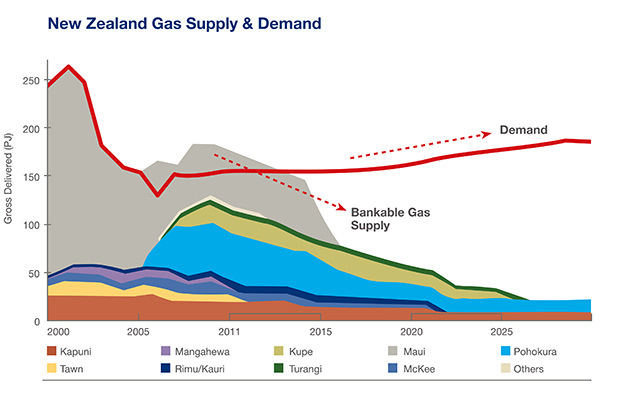 That ensures efficient commercialization of future wells —including high deliverability gas/condensate wells — and maximizes the marketability of TAG’s gas production via pipeline from our Cheal and Sidewinder fields to New Zealand’s open-access gas transmission line.